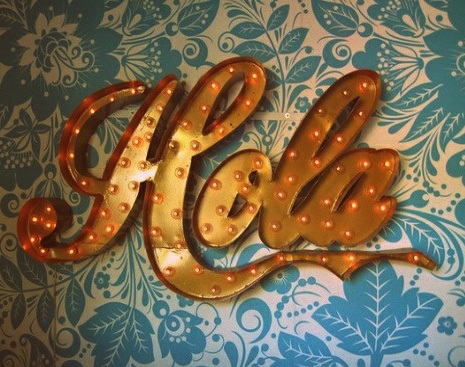 If you are reading this, Hello! You may have been led here by a magical white pony, or simply because I annoyed you via social media. However you got here thanks for stopping by for my first official post here at Fox & Cub, Awoo hoo! Now for introductions, My name is Vienna and I'm a craftaholic. I am also a mum to one extremely active 4 year old, a girlfriend to one handsome fellow, and a self confessed crazy lady. I freaking love to create and sew and this is where Fox & Cub comes into play. After four years at the label Sanoii + Six we parted ways (HISSS BOOOO) and after having a small break away from the design stage I am back and ready to rock and roll. Hopefully in the coming months you will stay tuned and follow me as I start up my new label "Fox & Cub".